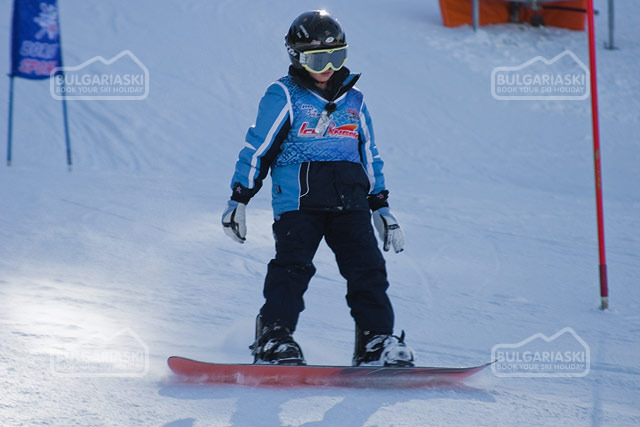 Home Photo reportsWinter Sports for Children: Safety rules and tips. There is nothing more fun than the winter sports. 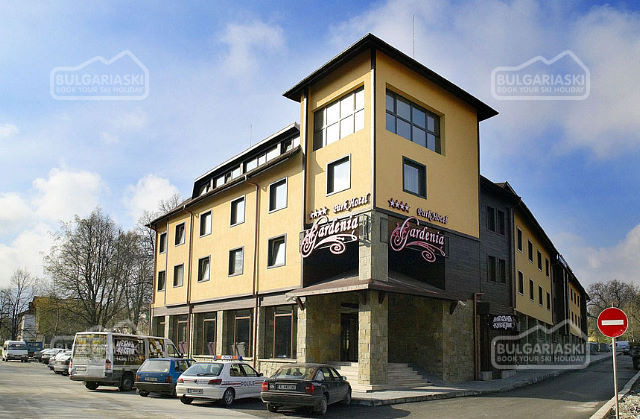 At least during the winter. Just ask a kid, that had hast had a downhill on the skies or sledge or has finished skating on the nearest ice rink. However both the kids and the parents should be aware that strict safety rules should be kept when practicing all of the winter sports. There is nothing more fun than the winter sports. At least during the winter. Just ask a kid, that had hast had a downhill on the skies or sledge or has finished skating on the nearest ice rink. 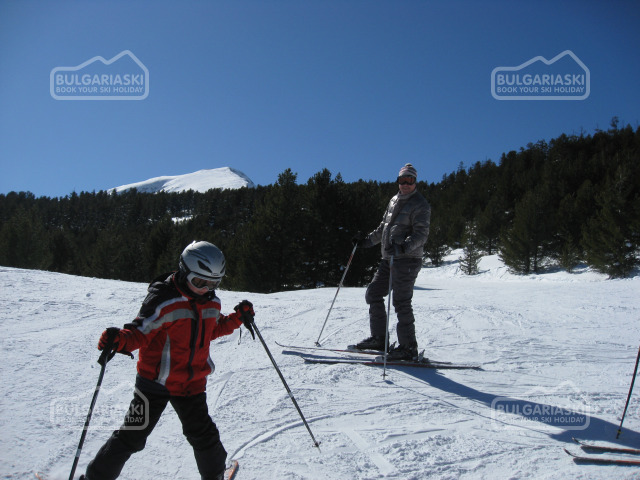 However both the kids and the parents should be aware that strict safety rules should be kept when practicing all of the winter sports. 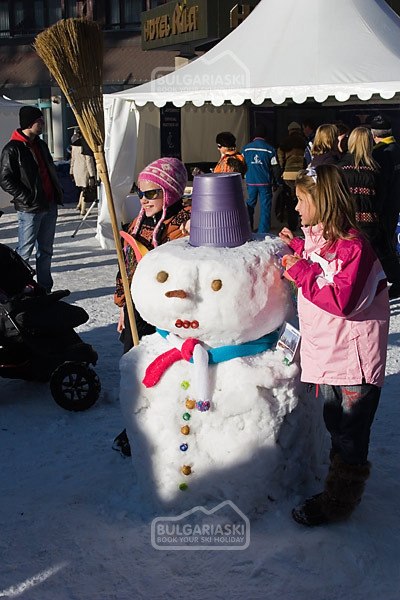 Here are some safety tips for safe games in the open during the winter holiday: The child should be kept warm – warm clothes and nice shoes are the compulsory accessories for the unforgettable winter games. There are excellent new fabrics and equipment, that will keep your child warm and comfortable. Sun protection... It is extremely important to use sun protection creams for the face and lips of your child (SPF15 is good enough.) when we ride the skies or snowboard, or just have fun in the open, the snow reflects the sun beams straight to our faces. This may lead to unpleasant sun burn. The sun glassless are also of a great importance. On the sledge: Children just adore sledge rides. However before they get prepared for the start, you should double check the safeness of the sleigh. Make sure that the ropes are easy to hold and intangible, and the seat is comfortable. Improvised materials are not acceptable, as they may be very dangerous. It is very important the kids to wear gloves and a warmer. Ice skating: Please note, that ice skating should be practiced only on specially designed ice rinks. The ice skates should be comfortable. The skates should fit to the child's leg with 2 pairs of socks. The skates should be tight, but not too much. Knees and elbow protectors are obligatory accessories. Children fall all the time and the ice is hard. 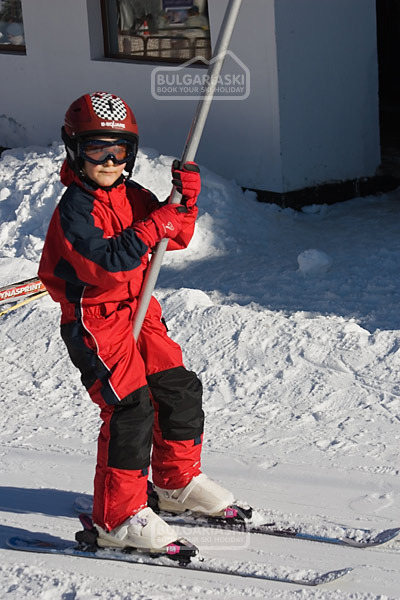 Skiing or snowboarding: The child should have a nice equipment, that fits perfectly. Mittens and boots are also very important. Helmets are just obligatory for all sports on the slopes. The sun glasses or goggles will protect the child from the bright sun light and things that can hurt the child, like the three brunches, for example. And remember, the winter sports are just like bicycle ride. Children should be cautious and patient at the beginning. 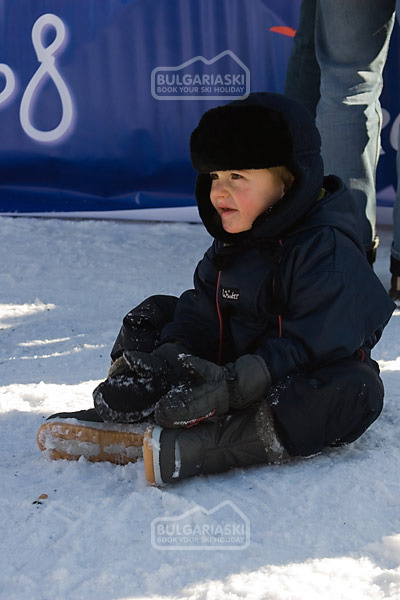 Please, post a comment on Winter Sports for Children: Safety rules and tips.